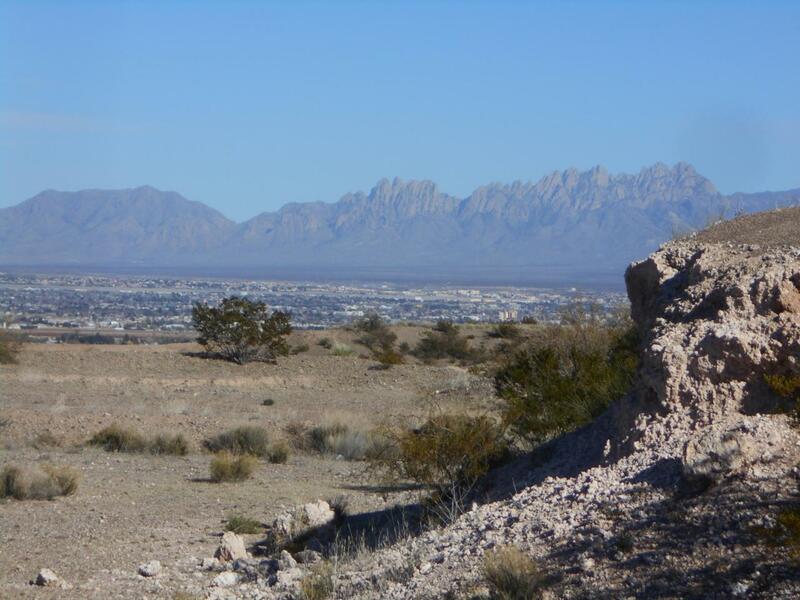 This 1+ acre lot offers views of Picacho Peak, city lights and the Organ Mountains. View lot subdivision with custom built homes, perfect for your dream home. Electric and water are up to the property line, septic and well are required. Come take a look.